The medium-sized Bean Bag chair can ensure optimal comfort and help to create a cosy atmosphere. 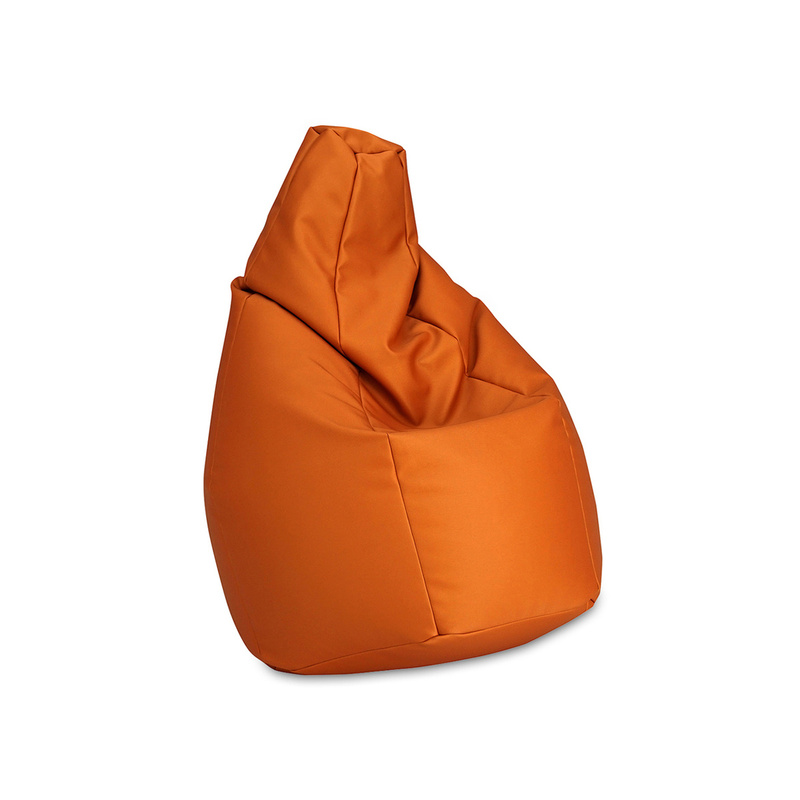 With the medium Bean Bag chair, Zanotta offers you a piece that will provide great comfort to your free time. Along with the other sizes available in the catalogue, this variant ensures a full assortment of sizes, and it would be interesting to buy more armchairs of this type to create a unique and inimitable combination characterized by a youthful yet sophisticated taste. 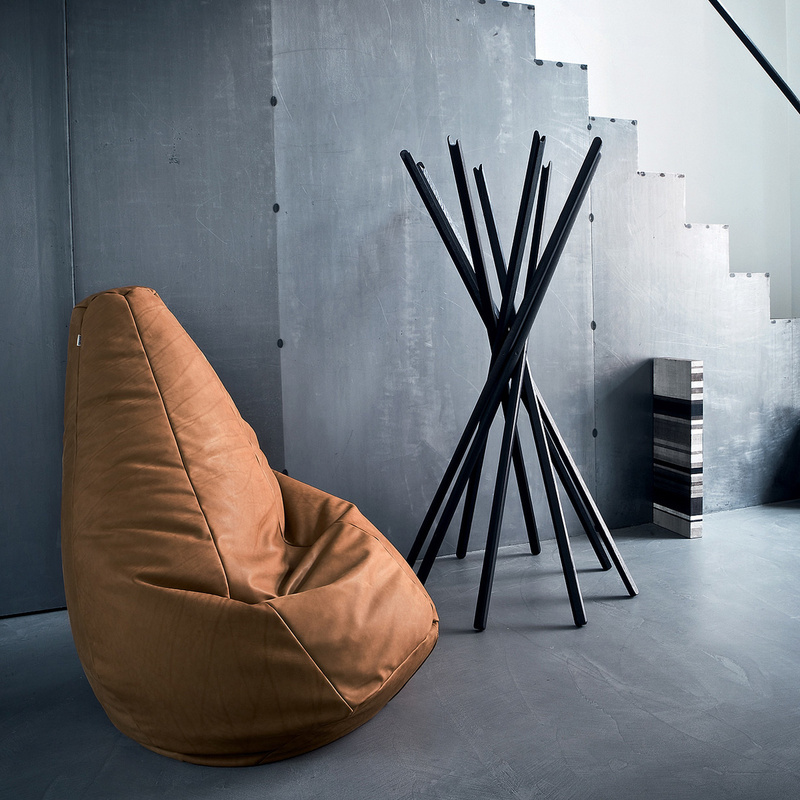 The Zanotta armchairs offer an innovative design with a shape that suits anyone, maximizing the customization effect. Sitting on this beautiful chair, in fact, you will be lulled into total relaxation, as if the chair were designed on you. Inside the bag are high-resistance polystyrene balls adding adaptability to softness, proving to be an extremely versatile product. But this item also has an artistic value as it has received international accolades such as "Selezione Compasso d’Oro" in 1970 and the "BIO 5 Ljubljana" in 1973. The project of this chair, therefore, starts with a rounder idea of what furniture should be, combining design to stylistic research. If you choose to have this chair in your living room, you can place it near or directly in front the TV, allowing you to watch a movie or an episode from your favourite show in extreme comfort. The medium Bean Bag chair by Zanotta, however, is perfect even next to a luxurious sofa, a place where your guests are sure to enjoy it the most. Adding such a comfortable seating arrangement in your living room means taking care of the people who come to see you, making them feel at home by providing a complementary piece of furniture on which to relax. 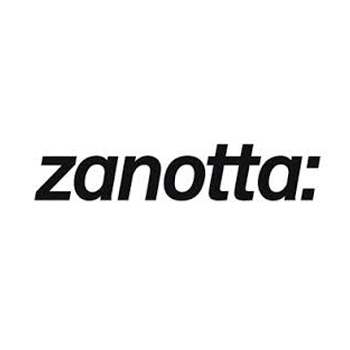 By purchasing Zanotta's signature Bean Bag chair you can share the greatest experience of comfort with your loved ones. 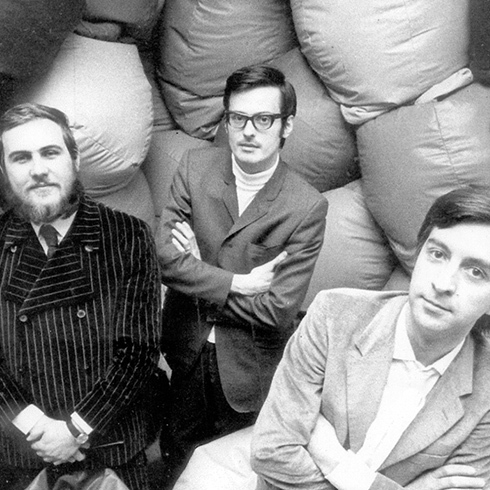 The Bean Bag chair is now on display in the most important art and design museums in the world. Made in SOLE fabric, the cover of the Bean Bag chair is not removable.